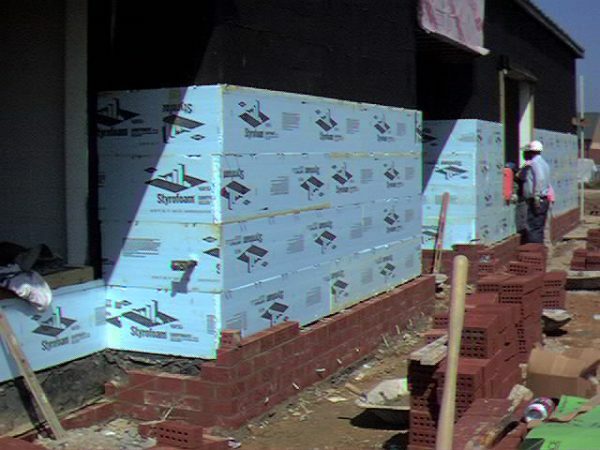 STYROFOAM™ Brand CAVITYMATE™ Extruded Polystyrene Foam Insulation. 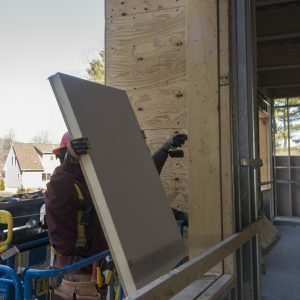 STYROFOAM™ Brand CAVITYMATE™ Extruded Polystyrene Foam Insulation is a moisture-resistant, durable and lightweight foam board designed specifically for use in wet cavity wall environments. 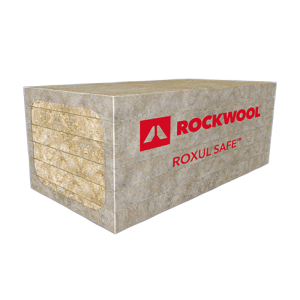 Sized to fit snugly between wall ties, STYROFOAM™ Brand CAVITYMATE™ Insulation saves time and money on the job site. 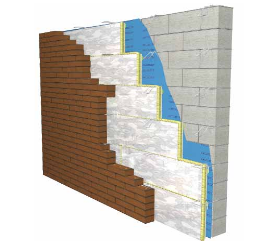 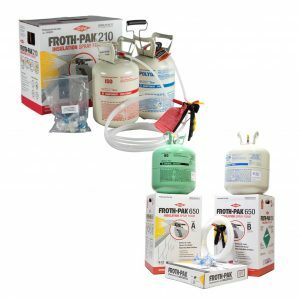 Its closed-cell structure provides exceptional long-term thermal performance and moisture control.